Google Chromecast is one of the best dongles money can buy. Wireless casting couldn’t have been much easier anymore. 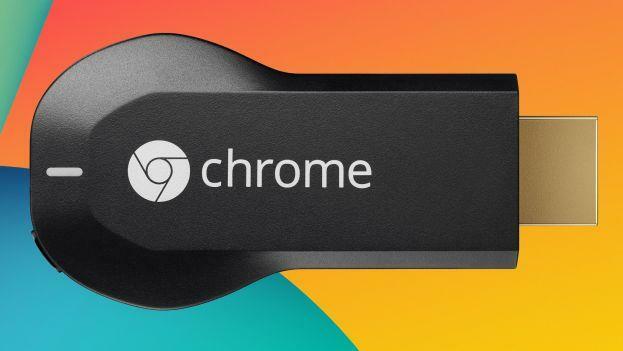 Chromecast sold like hot cakes but the only issue it had was the latest updates and the latest revisions of the device were unrootable which made the development community morose. But as its said, “Where there is a will, there is a way!”, today a group of hackers released a method named ” HUBCAP” which they found in collaboration. ail0verflow, GTVHacker, and Team-Eureka found an exploit in the latest update of Chromecast and made a working root method for the same. The method is not a conventional one as you need an extra hardware(USB developement board) called Teensy for starting the root procedure. Install the appropriate Teensy Root Package on your device. If New In Box device, use 12940 otherwise use 16664. Using Win32DiskImager or dd, install the Flashcast Image to the 1G+ Flashdrive. 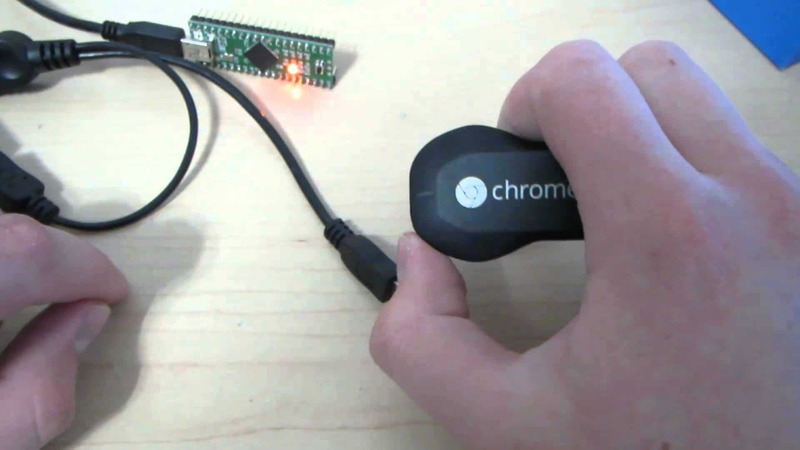 Plug in the Teensy to a USB OTG Cable, and plug it into the Chromecast while holding down the reset button. The Teensy light should start flashing. If not, try the process again. After 30 seconds, it should go solid orange and the Chromecast LED sould turn white. Unplug the Teensy, then plug in the flashdrive loaded with Flashcast into the OTG cable, and then press the Chromecast button again. If you used the 12940 image, the LED should turn white. If you used the 16664 image, the LED should stay dim red. After about 5 minutes, the Chromecast should reboot and your device should now be rooted!